A little over a month ago I ran the Black Canyons 100K. 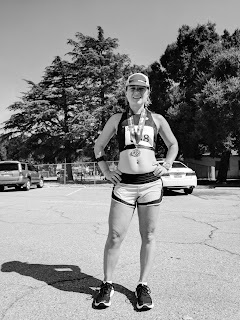 Sometime last September, probably after I finished Noble Canyon 50K - my first 50K in 7 years - I decided that it was mostly reasonable to sign up for 100K having not run anything more than 50K and just a single trail race in 7 years. 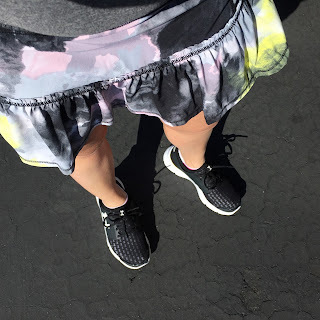 Fontana Days Run 2017: Was Worth a Try! 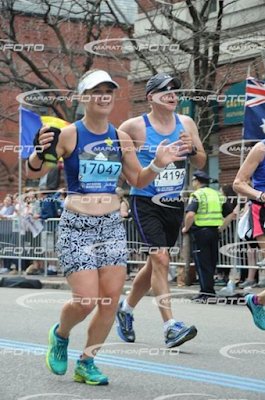 Week 5 Boston Training: Hard Days Hard, Easy Days Easy?